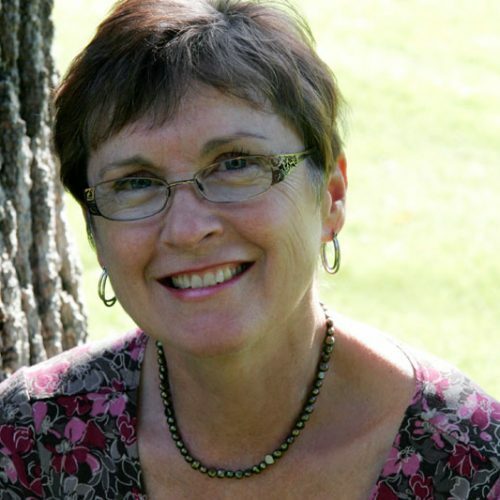 Elaine Harvey is a nurse, a writer, a healing touch practitioner and a traveller. A diverse career and her adventurous spirit have taken her to remote regions of the world with experiences in Asia and Africa marking her world view. She currently resides in Victoria, on the west coast of Canada. 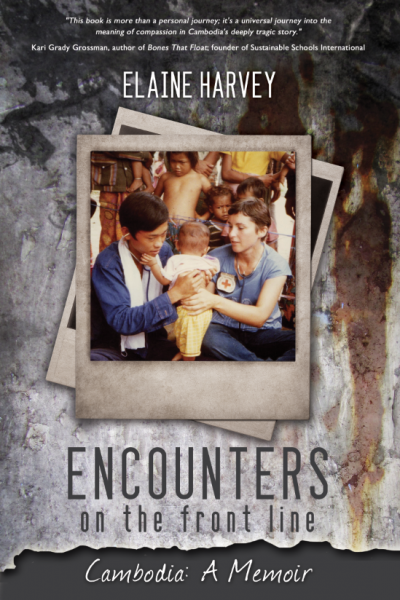 Encounters on the Front Line is Elaine's first book of creative non-fiction.